A. 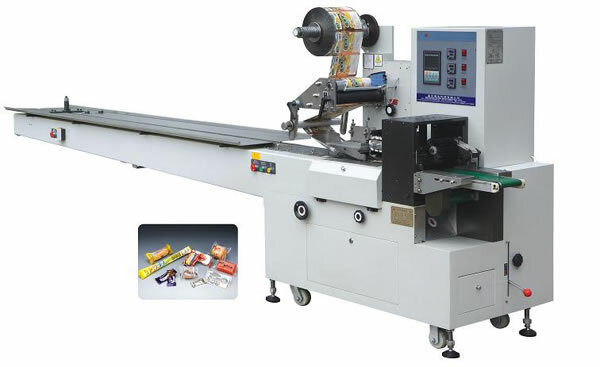 The multifunction packaging machine comes with automatic microcomputer control, and automatically displays length, quantity, and error, etc. B. Easy operation and high efficiency. C.	The pillow type packaging machine provides high precision, perfect seal and high stability. 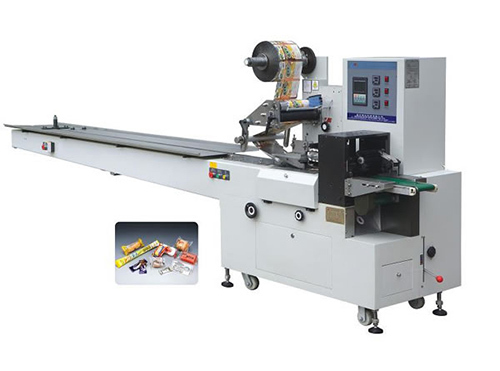 The pillow type multifunction packaging machine can be installed such auxiliary equipment as auto-feeding device, date printer and auto gas charger. Packing shape Square, rectangle, circular, ellipse and flake etc. 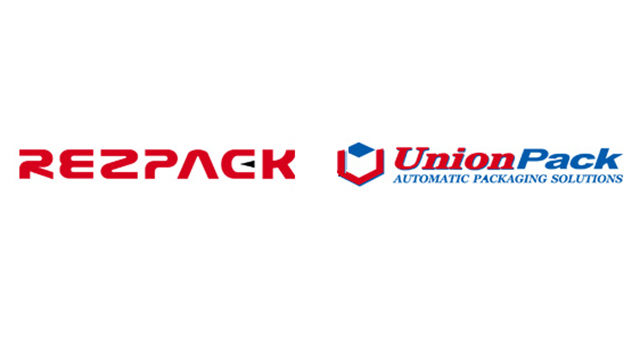 RezPack is an ISO9001 approved Chinese multifunction packaging machine manufacturer, providing pre-made pouch packing machinery, vertical packaging machine, pillow type packaging machine, and other products. Made using superior materials, CE certified ReaPack packaging machinery offers easy operation, high automation and reliable performance. This, together with economical prices, makes RezPack multifunction horizontal packaging machine, biscuit packing machine, conveyor equipment, etc. 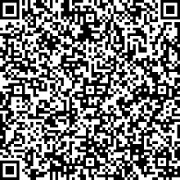 highly sought after by customers from the US, Canada, New Zealand, Mexico, Australia, Europe, South America, and the Middle East, among others. OEM service is available at RezPack, upon request. The staff at RezPack welcomes global buyers to try its products and looks forward to working with more international customers. Multi Head Weigher Microcomputer control system, with dual vibration feed, easy to operate.